Step inside one of the world's most recognisable landmarks to learn its story. You can catch public transport (bus, train, ferry) to Circular Quay and enjoy a 6 min walk to the Opera House. There is an onsite public car park available at Sydney Opera House. This car park is charged by the hour. Wear comfortable shoes, as this is a walking tour with 200+ steps. 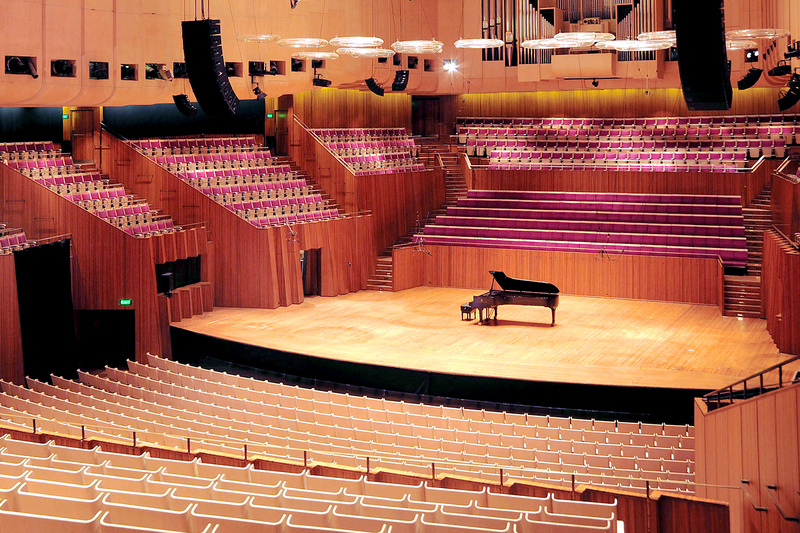 ● Opera House stages lots of live performances, so venues are subject to availability at the time of your tour. 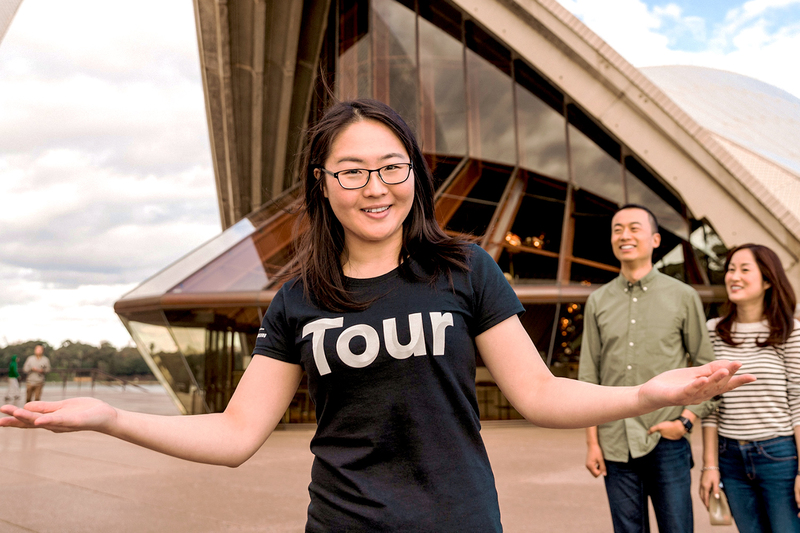 ● Opera House can’t store suitcases or large bags. Bags larger than A4 size will need to be cloaked before you can go on the tour. ● Videoing is not allowed. 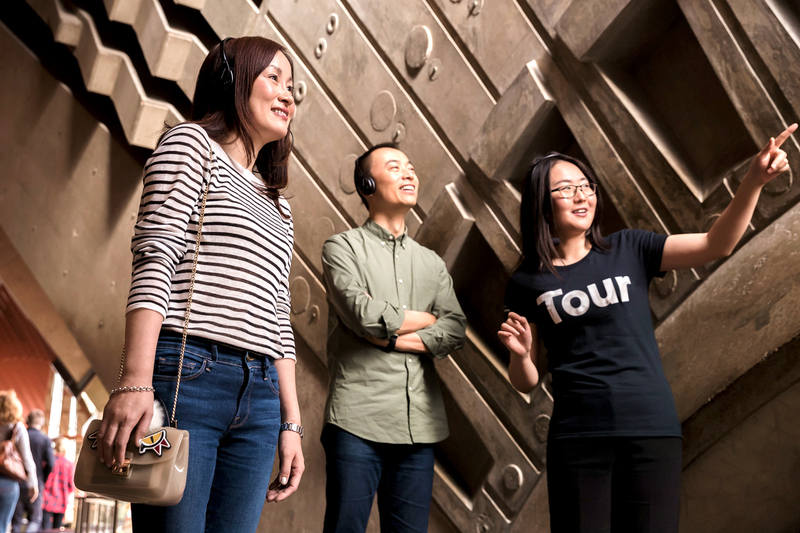 ● There are plenty of photo opportunities - your tour guide will advise you if photos are not to be taken at any point. ● Mobile phones are permitted on the tour however please ensure they are switched off or on silent for the duration of the tour. 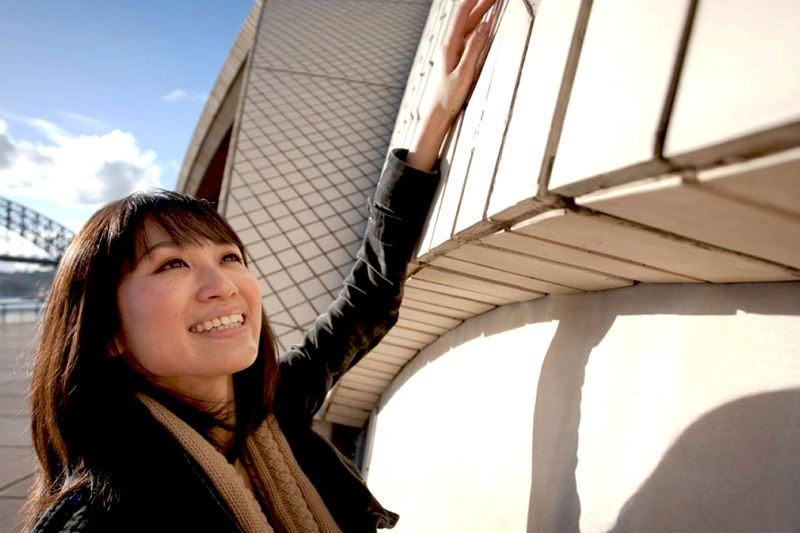 The Sydney Opera House is one of the world's most recognisable landmarks and this is your chance to truly get up-close. Run your hands over the world-famous shell tiles, take a seat in the elegant custom-made white birch timber chairs and marvel at the vaulted ceilings. Visit areas off-limits to the public and capture photographs from rare vantage points. Explore theatres and foyers where more than 1600 concerts, operas, dramas and ballets take place each year. * Please Note: This is a Mandarin Speaking Tour. Please book climbs noted with "English" for English speaking tours. Be led through every aspect of the building's 14-year creation and 58-year history. Delve into the stories behind Danish architect Jørn Utzon's masterpiece. What inspired his revolutionary design? How did he solve its engineering challenges to realise his vision? You'll find out on this very special one-hour guided tour. 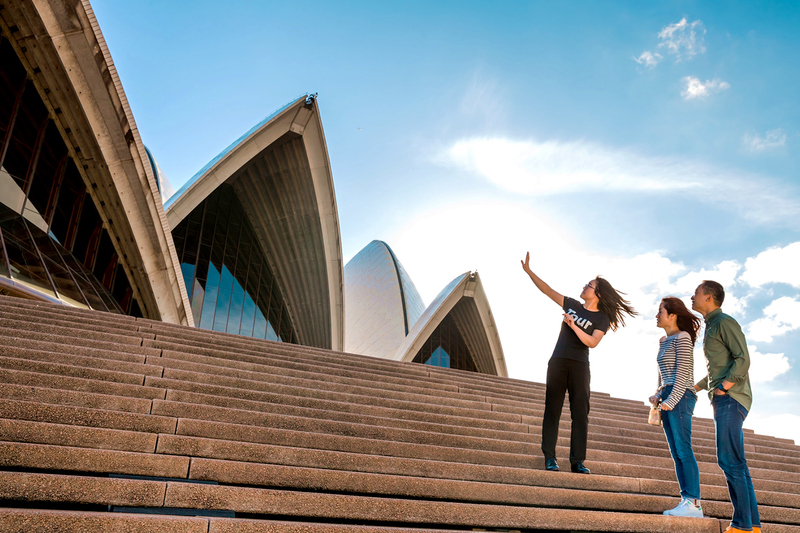 At the end of the tour, you will have the opportunity to purchase a photo memento in an exclusive Sydney Opera House memory book. In this book, you will also be given access to unlimited digital copies of your exclusive tour photos. A masterpiece of human creativity, the Sydney Opera House welcomes millions of visitors from all over the world every year. Explore theatres and foyers where more than 1600 concerts, operas, dramas and ballets take place each year.